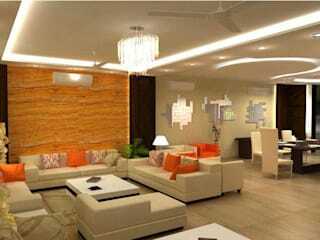 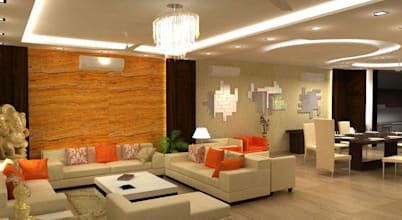 Company 4 lotus interior provide best & unique services like interior design & decoration in delhi ncr, India & also best service provider for Education, Commercial, Residential, Office Designs, Interior Desiging in Delhi and Delhi-NCR & This profile update under homify who homify is an online platform for architecture, interior design, building and decoration. 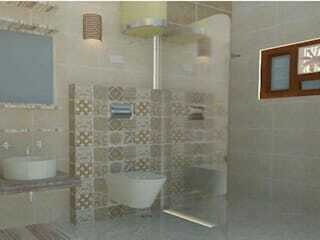 homify offers everything the end user requires, from the planning stage. 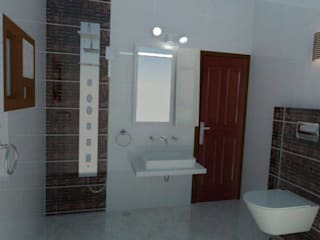 2014, Best 3D Designing, Asian Programmer In Bangalore.